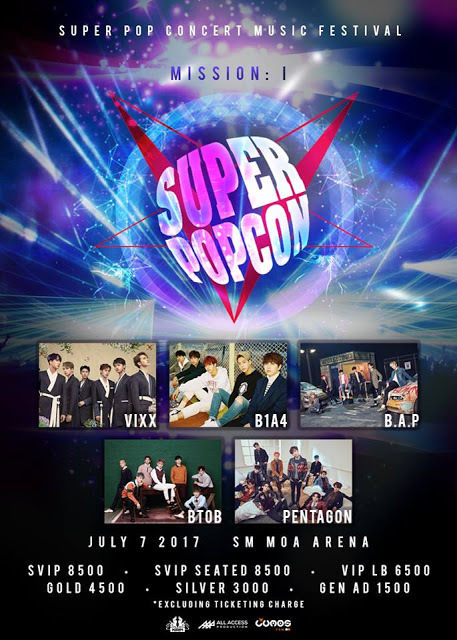 Get ready for an exciting K-Pop fest this July as Manila is bringing in five of today’s hottest boy bands from South Korea! 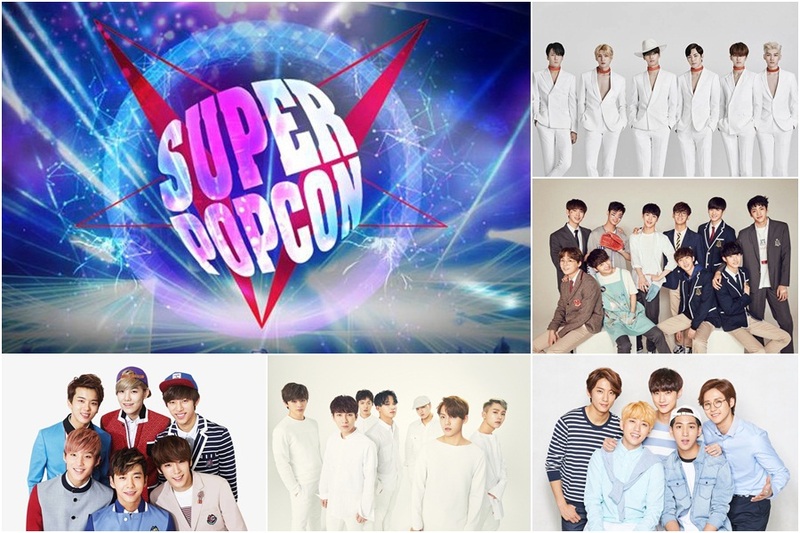 Korean groups VIXX, B1A4, B.A.P, BTOB, and Pentagon are all joining forces for Super Pop Con (short for Super Pop Concert), a K-Pop music festival organised by All Access Production, Kirin, and Lumos E&M. Happening on Friday, 7 July 2017 at the Mall of Asia Arena, tickets for the event ranges between PHP1,500 for General Admission and PHP8,500 for SVIP. Pre-selling of tickets will be held at URBN QC on 28 May 2017, 10am while the online tickets will be available at a later date via smticket.com. This will not be the first time the abovementioned artistes perform in the Philippines. Each of the artistes in the concert line-up has all been in the country for the past two years at least. For more information, log on to fb.com/AllAccessProdPH.